Vendeur Fraser Yacht Sales Ltd. 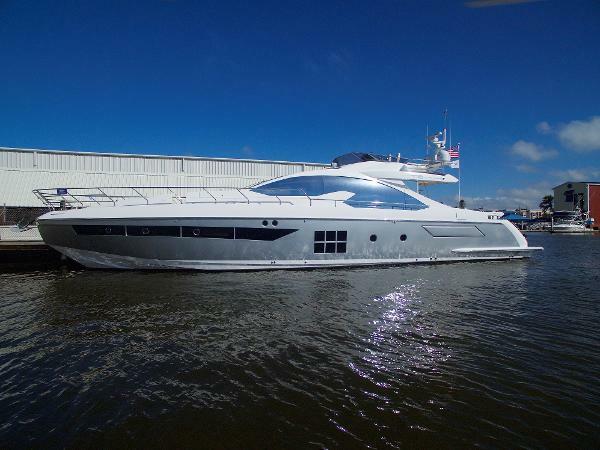 The Azimut Yachts 77S is the ideal yacht for those who enjoy both luxury and power. 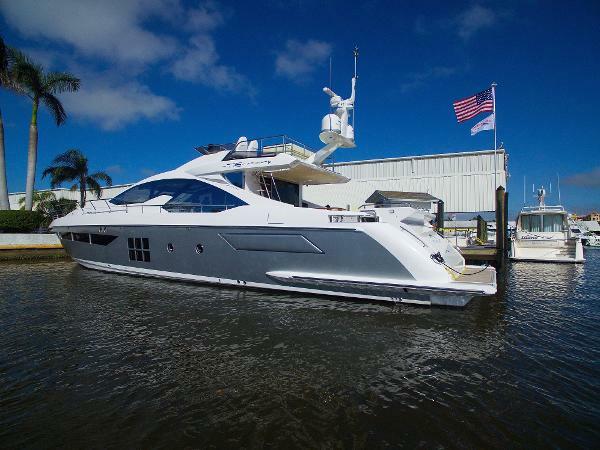 Featuring a large flybridge with ample seating, this pleasure cruiser is perfect for socializing. As impressive as the outside of the yacht is, the inside provides all of the comforts that you would expect from home and then some. The dining area features a retractable roof, which makes it easy to enjoy your meals in the sun or under the stars. With four cabins, each with a bathroom of its own, you can entertain family and friends for extended periods of time. The Azimut 77S has a fuel capacity of 1,052 gallons and a water capacity of 290 gallons, making it a great fit for long trips. 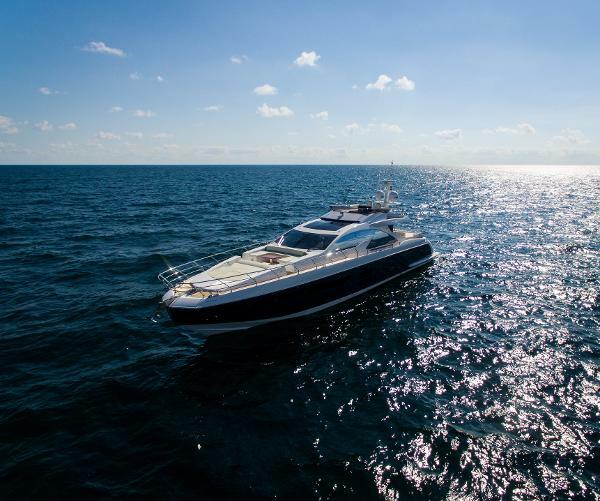 With a cruising speed of 32 knots and a maximum speed of 36 knots, you can rest assured that the Azimut 77S is the perfect balance of speed and comfort in one sleek profile. "The S Collection blends a sporty look with elegance thanks to innovative high-tech solutions and high performance materials for desirable, technological yachts. The stylistic high point of the collection is the dynamic bow cap while aboard, the huge open spaces create a sense of constant dialogue between the interior and exterior for unrivaled comfort and luxury."